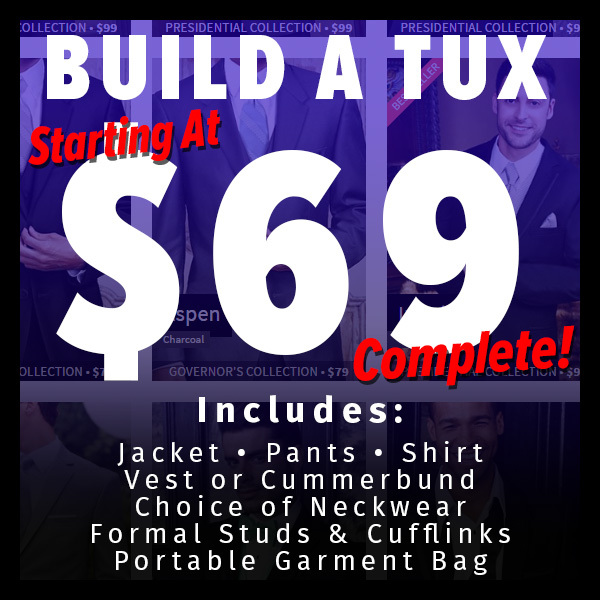 to learn how to get a cheap suit rental fitting perfectly by measuring yourself, or visiting a local tailor with our printable measurement form. 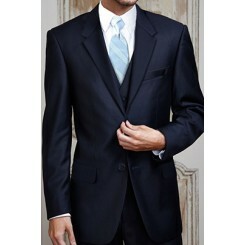 What is the difference between a suit and a tuxedo? 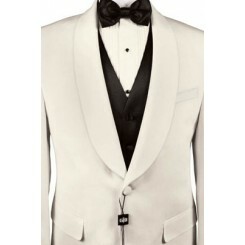 Tuxedos feature silk or satin accents on their lapels, coat pockets, as well as having a satin stripe down the outside leg of the pants. 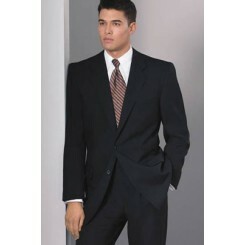 A tuxedo without satin features is simply a suit!